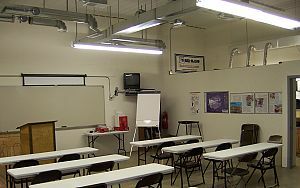 Recognizing that not all contractors in the area are addressing air flow and home comfort issues, we expanded our location to include a hands-on training room. 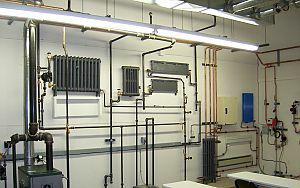 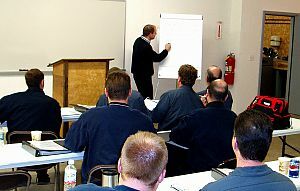 Our training room provides the latest equipment to make sure all of our technicians are experienced, knowledgeable and confident with all heating and cooling systems. 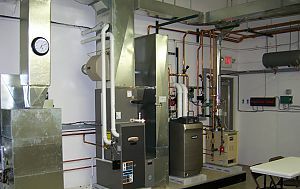 We want to make sure your system is running as efficiently as possible and that your family is comfortable throughout the year regardless of what Ohio’s weather brings us.